Highly engaged in the world of photography beyond the viewfinder, Patricia is a volunteer coordinator at cultural festivals OEROL, de Karavaan and Over het IJ festival. 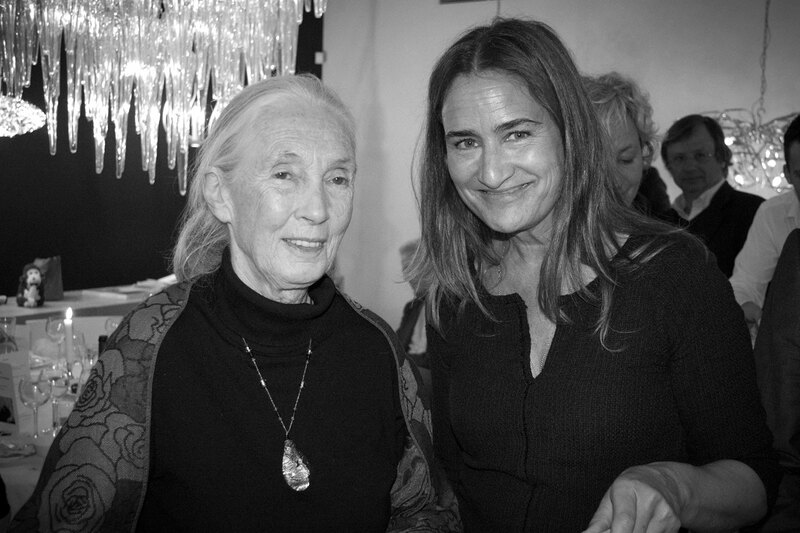 She mentors a local artists group, and is involved with charities such as BlijfGroep Netherlands, Mission Smile, (A Himalayan post-flood organization and orphan donations) and the Jane Goodall Institute: She has her own adopted Chimpanzee, and supports Jane’s program: ‘Roots and Shoots’ turning learners into leaders. She has also mentored start-up businesses and other freelancers, as well as volunteering her time to manage and organize international seminars.